Nick Allen, Assistant Editor and Film Critic at RogerEbert.com and member of the Chicago Film Critics Association . Assistant Editor and Film Critic at RogerEbert.com, Nick Allen's picks of the must-watch quintessential horror movies to watch on or around Halloween. MERRILLVILLE - Watching horror movies.... part of fun Halloween tradition for many. But there is an abundance of scary movies out there and everyone has different preferences. It's nearly impossible to narrow-down the top quintessential horror movies as there are right or wrong answers as to what they are. 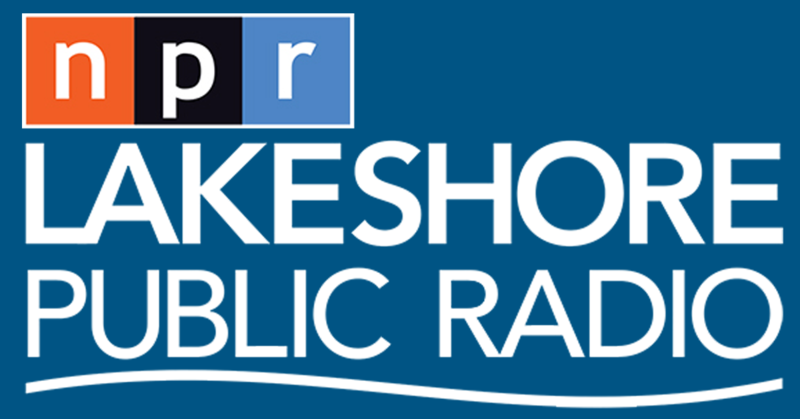 Regardless, Lakeshore Public Radio's Sharon Jackson sought out a professional critic's opinion. 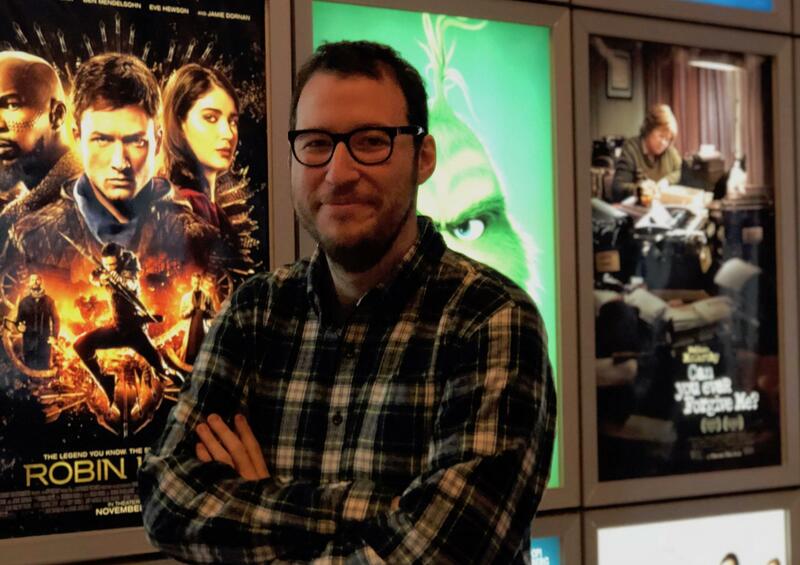 Nick Allen, Assistant Editor and Film Critic at RogerEbert.com and member of the Chicago Film Critics Association shares his picks.